This is Battle of the Bands 100 for me so I thought it should be special for me and hopefully for my audience. It is no secret I l like Little Feat. I didn't get to see the band when Lowell George was around. 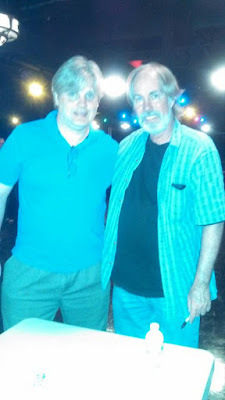 Interviewing Little Feat's co-founder Bill Payne was amazing and then to meet him in person was pretty darn cool. Well the song this go around comes from Little Feat called "Easy to Slip"
Two contestants who found fame in interesting groups. One from Fairport Convention and one from the Grateful Dead. Vote for the one you like best in the comments. 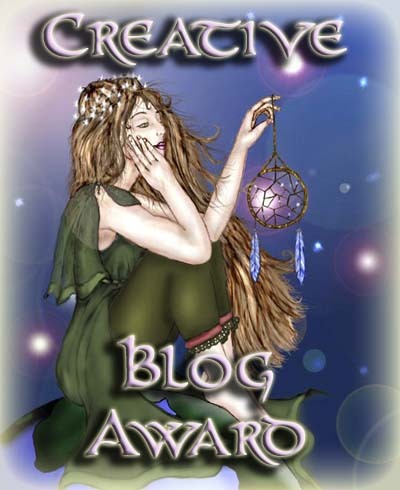 I will count the votes and announce the winner in a week or so. I probably have the Little Feat album where this song appears, but I can't remember the song. I always liked Fairport Convention and Sandy Denny and her version is much to my liking. Bob Weir's version is fine, but I prefer the tighter arrangements over that loose Dead sound. I give my vote to Sandy Denny. Congratulations on your 100th Battle, MIKE! And it's a good one, too! I can't recall having heard this song before but I enjoyed it. I should probably look into Little Feat a bit more, as I'm only familiar with a few of their tunes but they seem like a band I'd also dig. Listening to Sandy Denny first, I thought: Wow! Good song and good arrangement! I liked the organ and all that Countryfied guitar. And Sandy's singing was enjoyable, too. I thought: She'll be hard to beat. Then I listened to BOB WEIR and thought: But he did it - he beat her. I dug his more mellow, more nostalgic or nearly-melancholic approach. Good song, two good versions, and a Battle worthy of being #100. Well played, Mike. voting for Bob Weir. It was much more pleasant to listen to. Congrats on #100! Vote for Bob Weir. Very laid back and pleasant version. Great guitare too. I'm going with Sandy Denny for much the same reason that Arlee did. Her arrangement is a lot more coherent. I like Sandy Denny's version the best as I prefer the edgy, rock female musicians. Reminds me of early Heart. Boy, I'm opinionated on this one. Sandy Denny was fine...reminded me of Suzie Quattro. But Bob Weir sounded great... Better than usual; I'm a take him or leave him gal under normal circumstances.